Happy new release day! 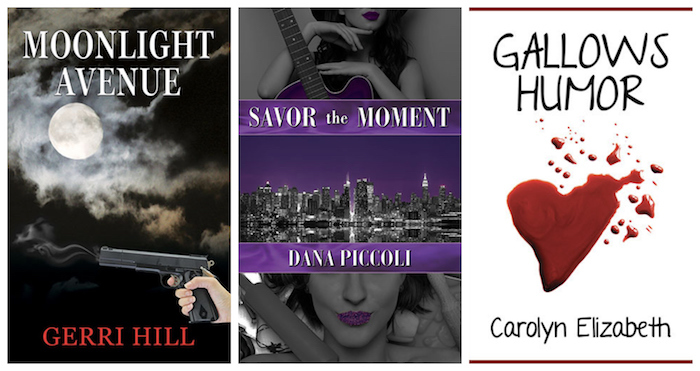 This month we have a new mystery from Gerri Hill, and debuts from Dana Piccoli and Carolyn Elizabeth. Ex-cop turned private eye, Finley Knight, can’t stop thinking about the past. Detective Dee Woodard transferred precincts to get away from her ex, and a new case has her seeking out help from Finley Knight. Rylee Moore is hoping to start a new life and finds herself employed as the receptionist and sole employee of Finley’s agency. 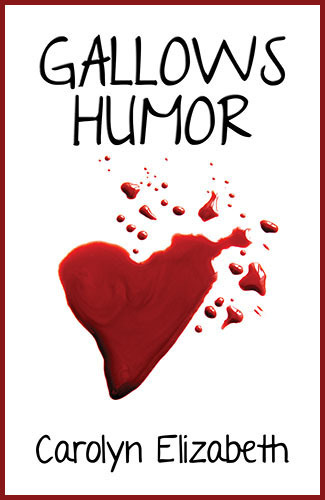 A series of murders brings the three women together, and in the process, love also finds a way to rise to the surface. But can they survive long enough to see what comes next? A Bella debut! Natalia Chambers is a successful singer/songwriter whose band is on the rise, but she has two major problems: she’s still nursing a broken heart from her ex, and she’s got a serious case of writer’s block. A chance meeting with a talented and beautiful pastry chef, Maddy LaDuke, sends Nat tumbling head over heels. Could their blossoming romance be the key to Nat’s writer’s block? Just when Nat thinks she’s ready to take the next step with Maddy, an old flame arrives and tries to burn it all down. Will Nat and Maddy be able to put their hearts for each other? A Bella debut! Corey Curtis thinks she has it all. A sweet job as a medical examiner at Jackson City Memorial Hospital, great friends, and occasional relationships with smart, beautiful women. Dr. Thayer Reynolds, who is about to start her Emergency Department fellowship at JCMH, is intrigued by talk of the attractive young woman who works in the morgue. 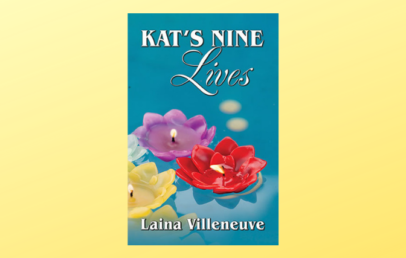 Sparks fly when the two women meet, and Corey throws herself into her latest exam, a construction worker whose death seems more than accidental. Corey takes it upon herself to start digging into the case and brings Thayer along for the ride, endangering them both. Can Corey follow her instincts and her heart without endangering them both? 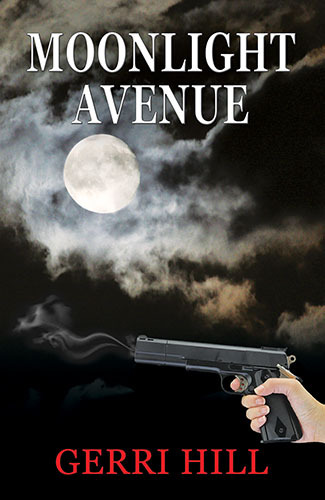 I can’t wait to read Moonlight Avenue.